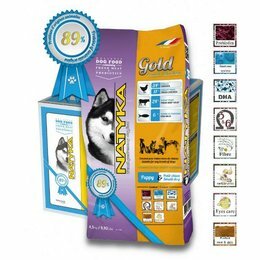 Our aim is to remain the way we started; passionate about dogs, and therefore we do not seek any profit at the expense of quality. 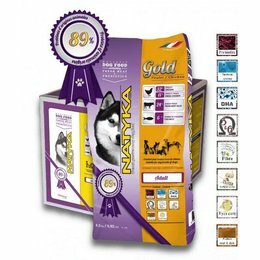 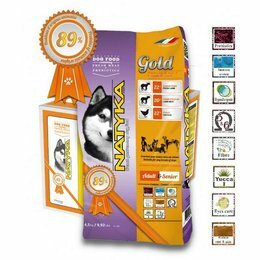 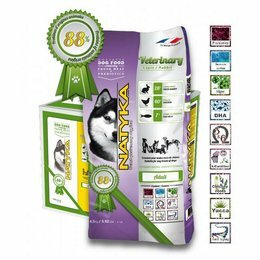 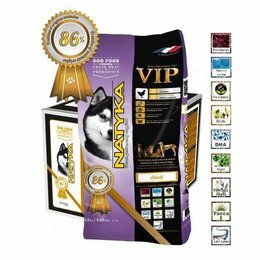 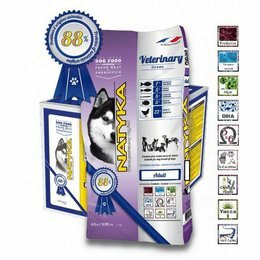 We are constantly looking to improve our products, whether it is the food or various Natyka care products. 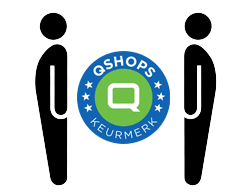 Our company is one of the few companies within this branch using renewable energy sources.